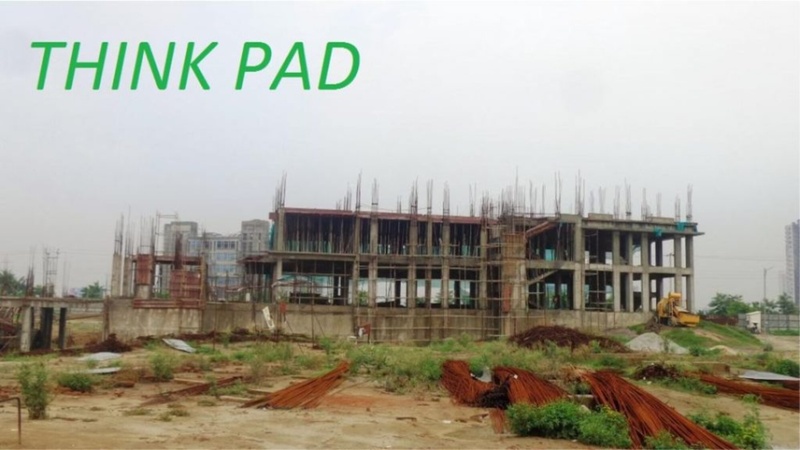 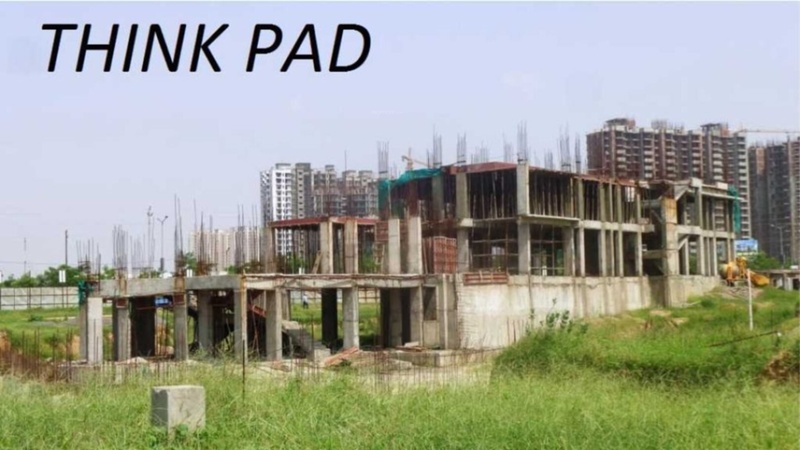 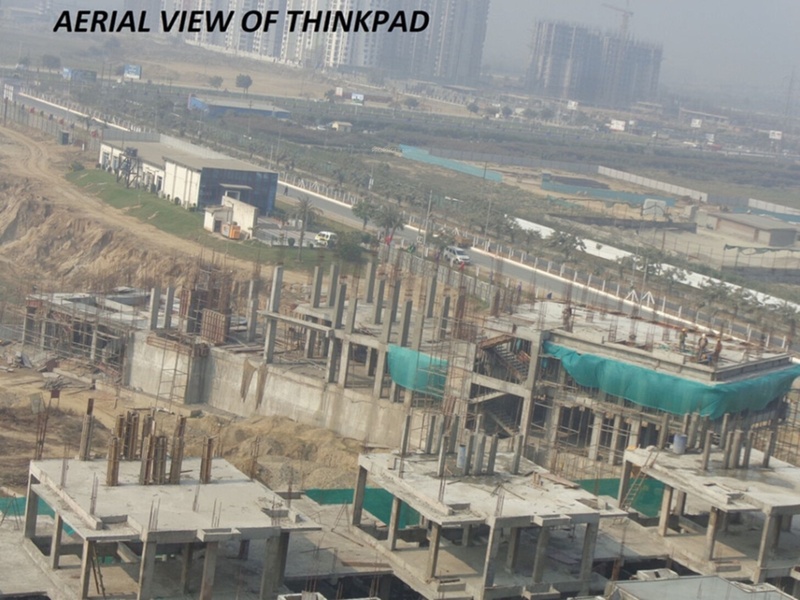 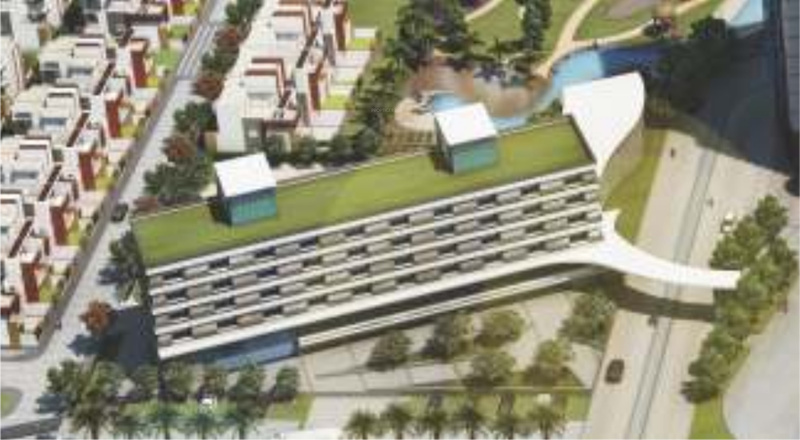 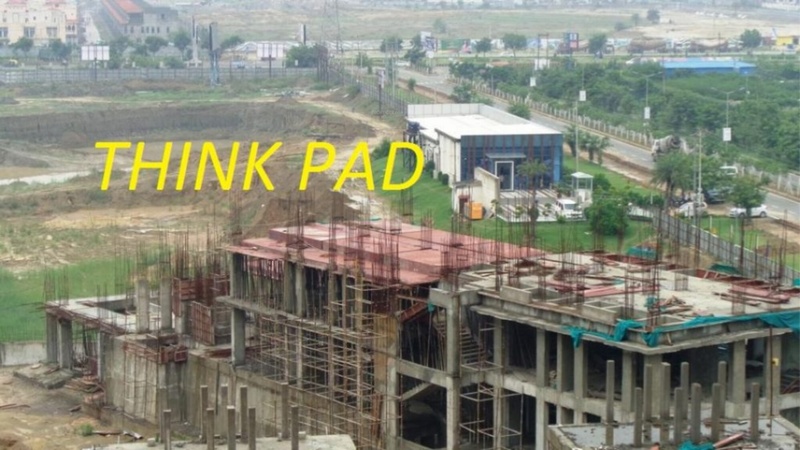 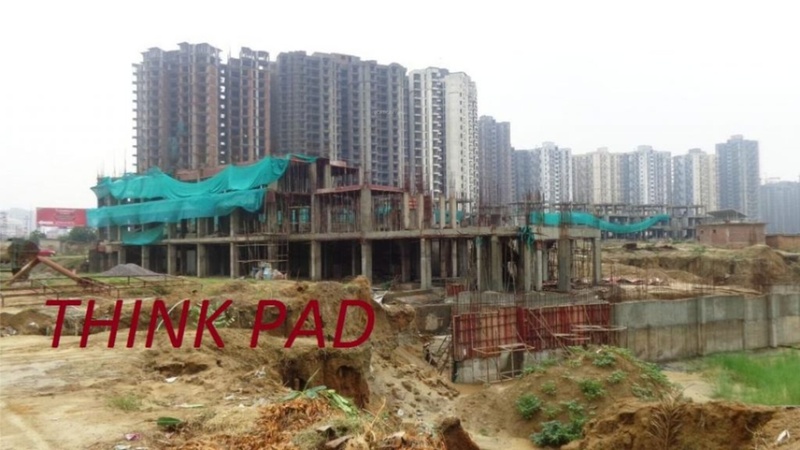 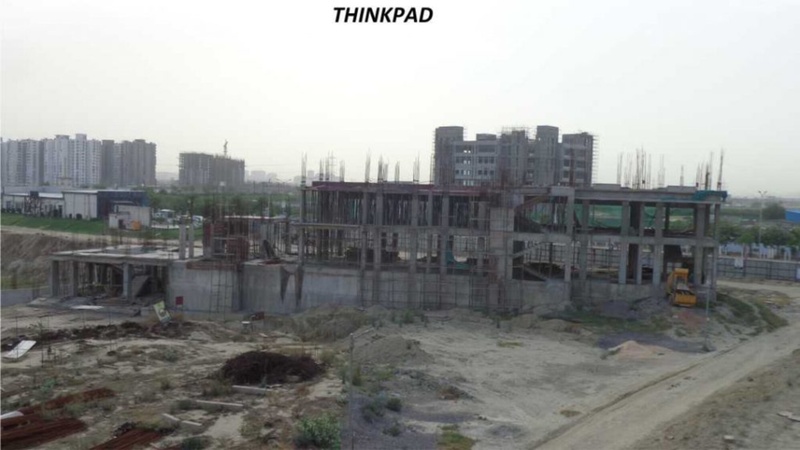 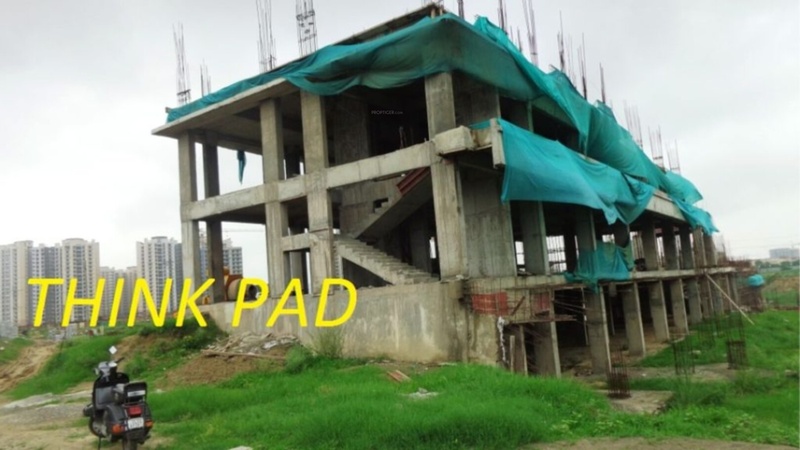 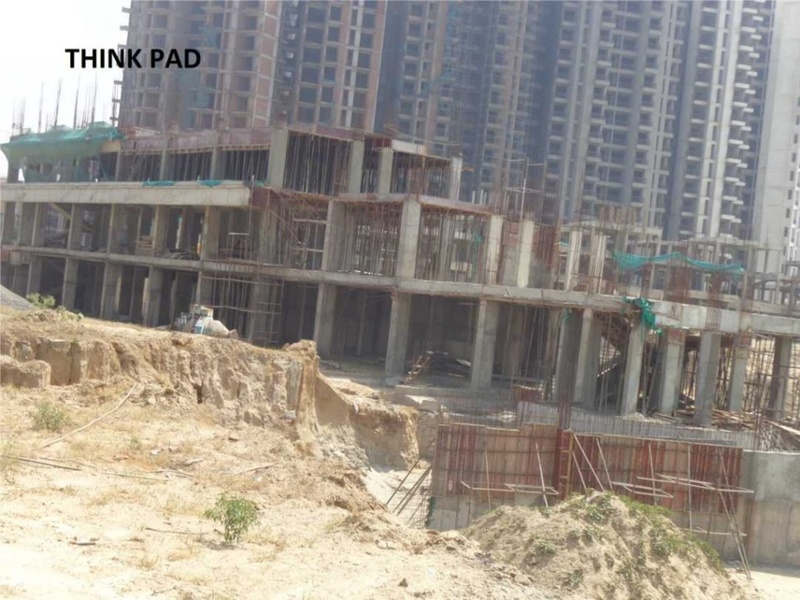 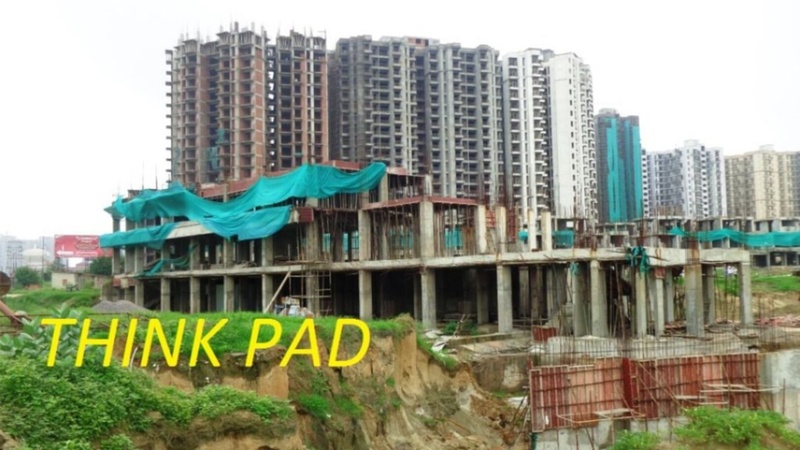 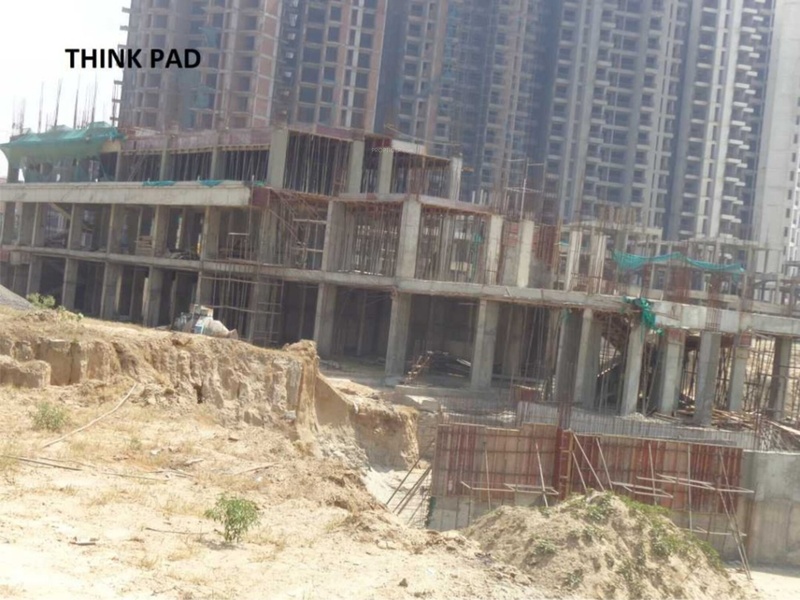 Located in Techzone 4, Noida, Thinkpad is a premium housing project launched by Airwil. 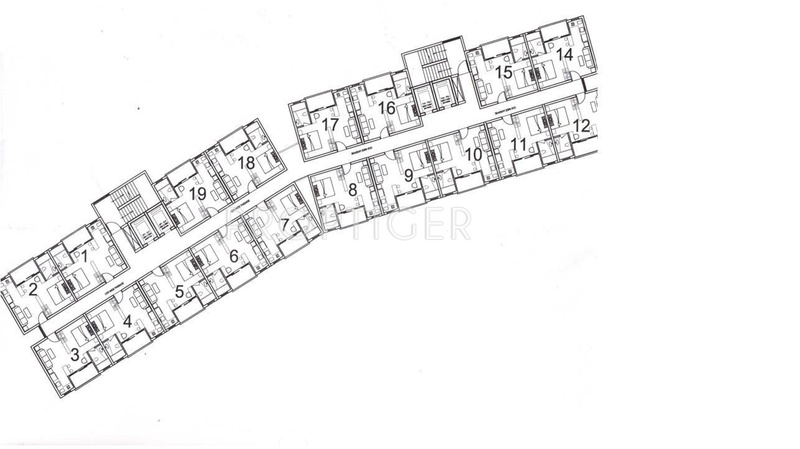 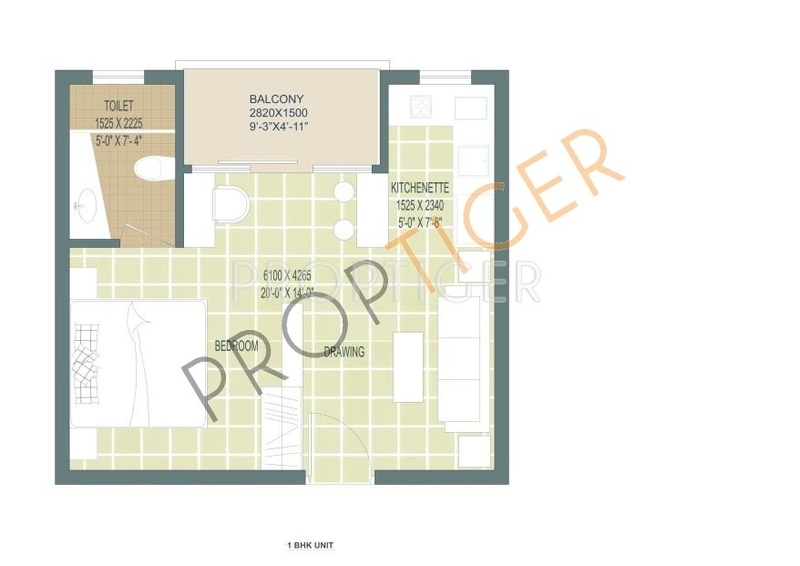 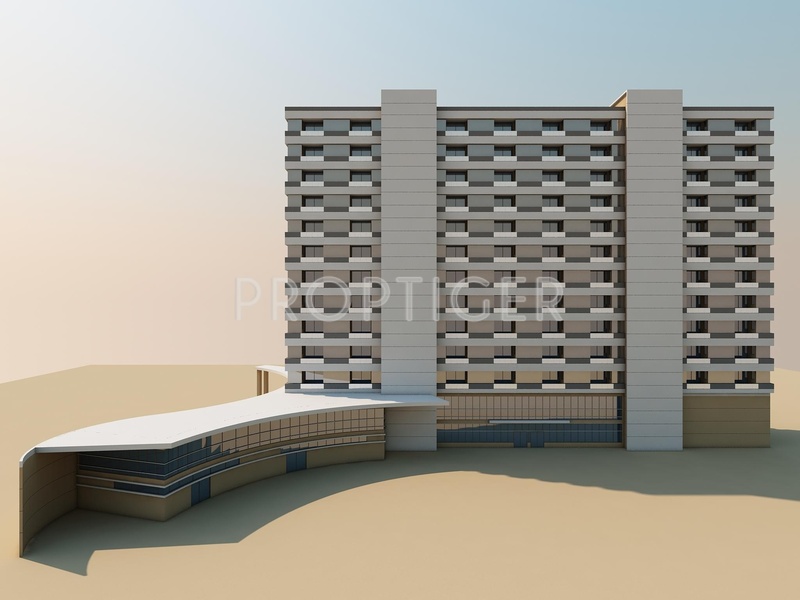 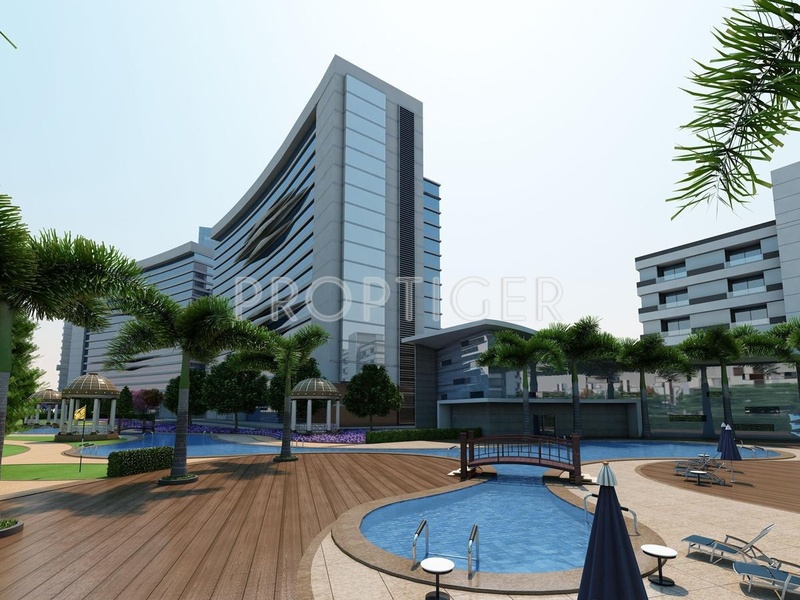 The project offers Apartment in 1 BHK configurations available from 550 sqft. 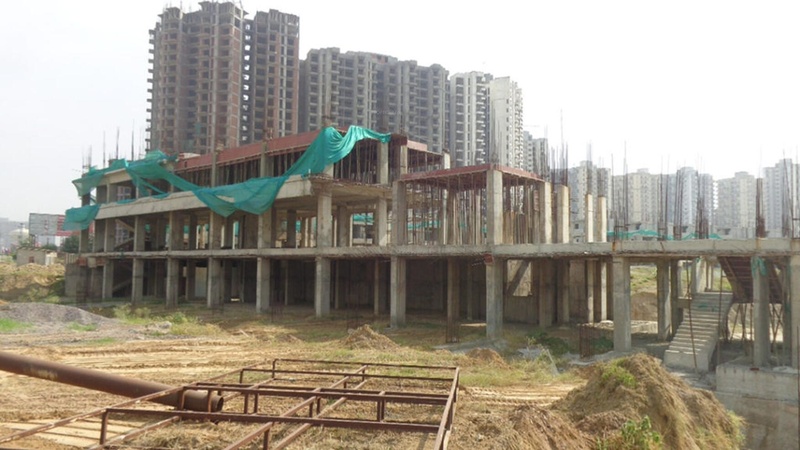 The project is Under Construction project and possession in Feb 18. 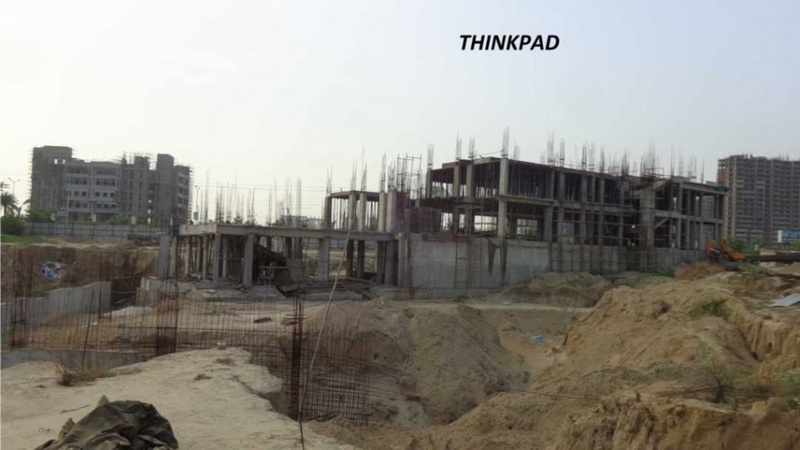 Thinkpad has many amenities, such as Gymnasium, Swimming Pool, Children's play area, Power Backup etc. 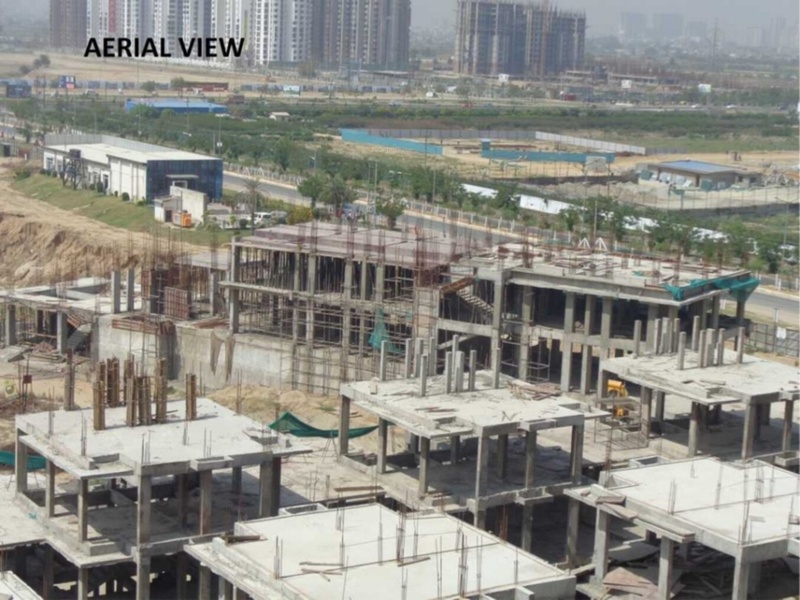 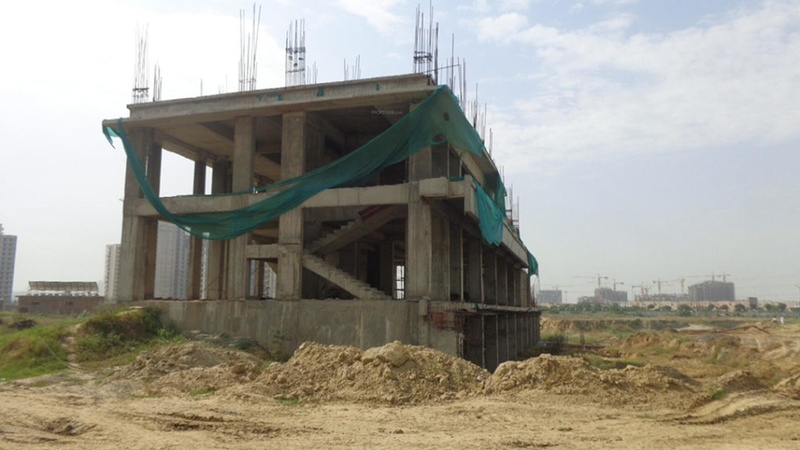 Recently another Real Estate Group, Airwil Group launched a commercial realty project in Greater Noida. 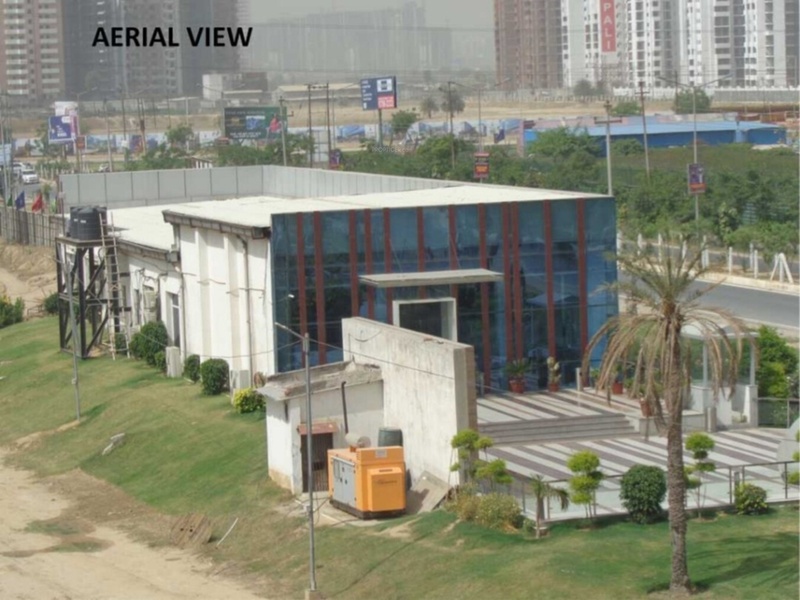 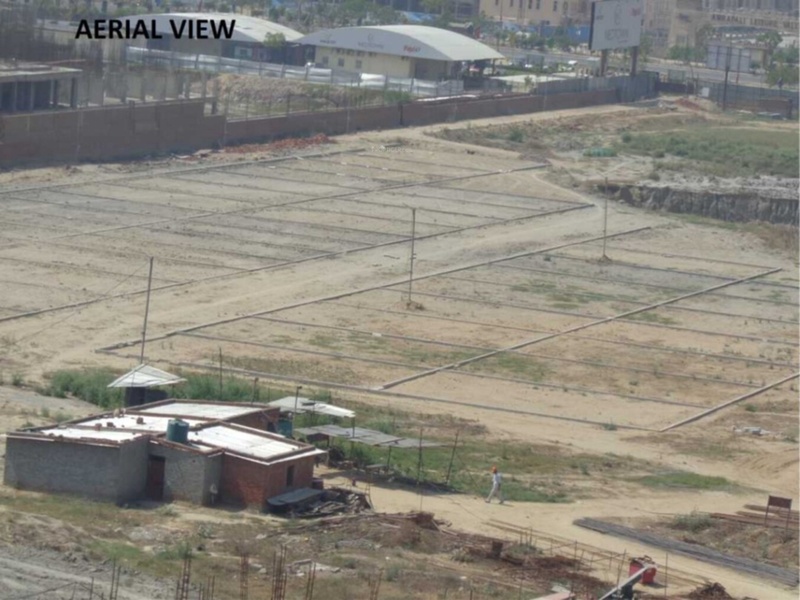 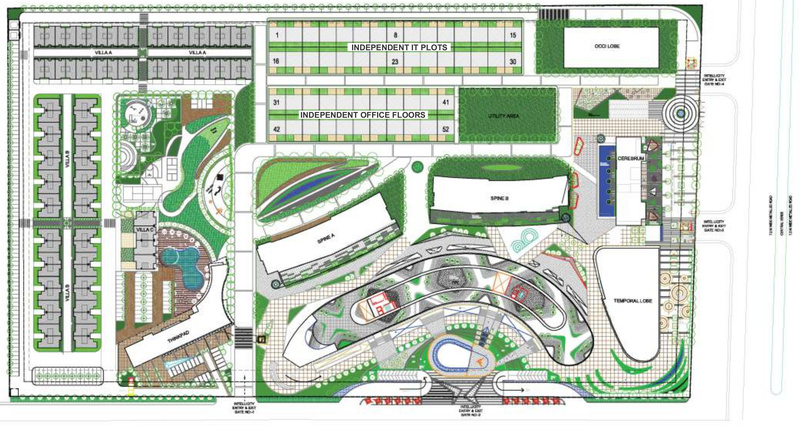 Airwil Intellicity (Also Airwil Business Park) is commercial project launch by Airwil Group on 25 Acres Plot. 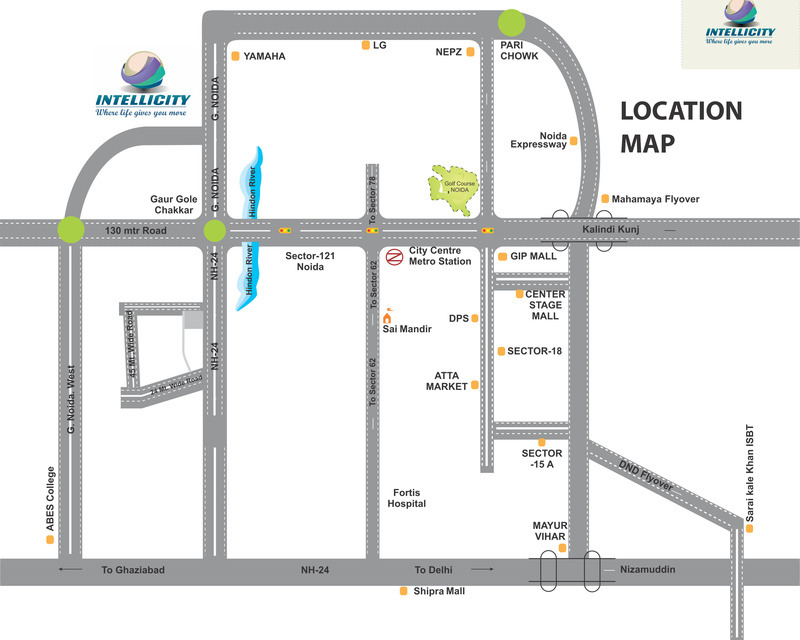 Airwil Intellicity offers Furnished Offices, Virtual Space and Unfurnished Office space. 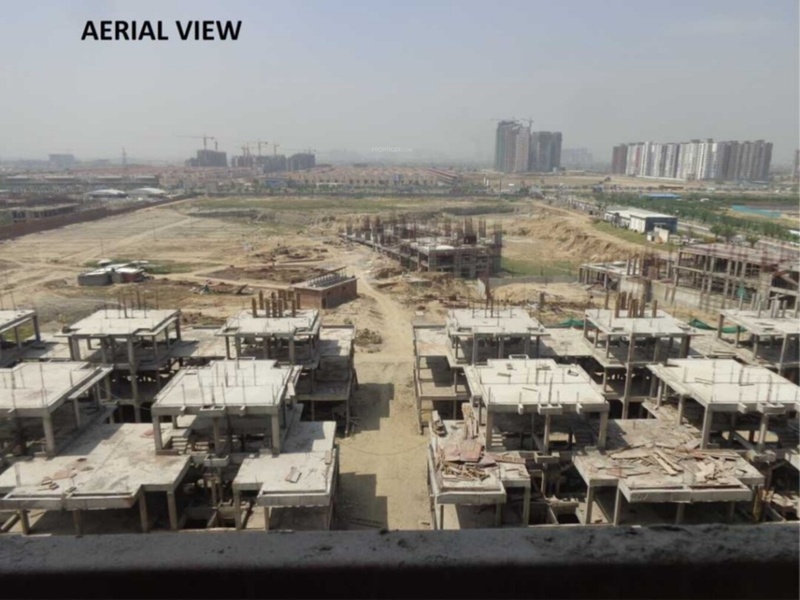 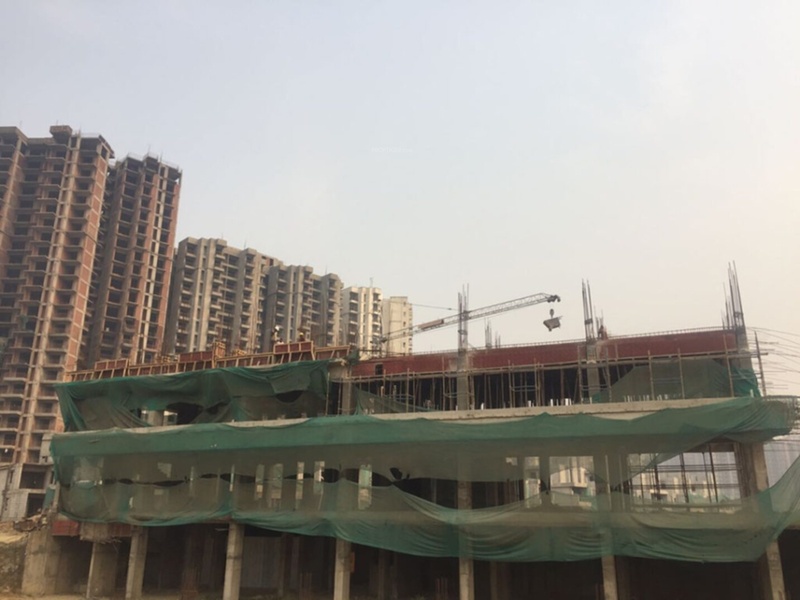 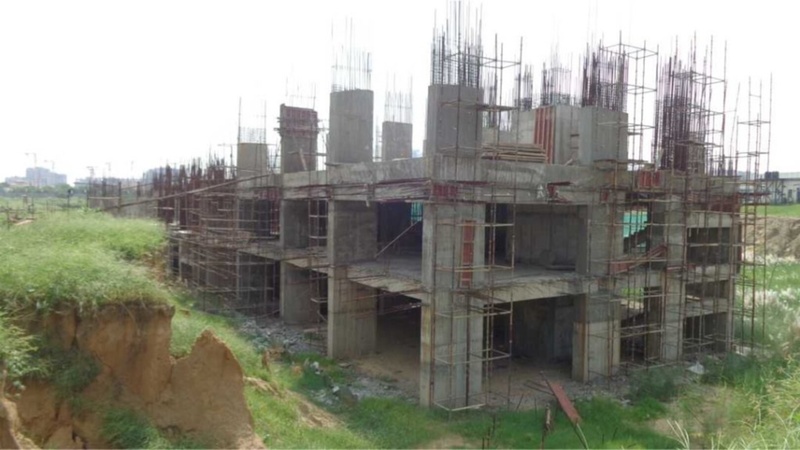 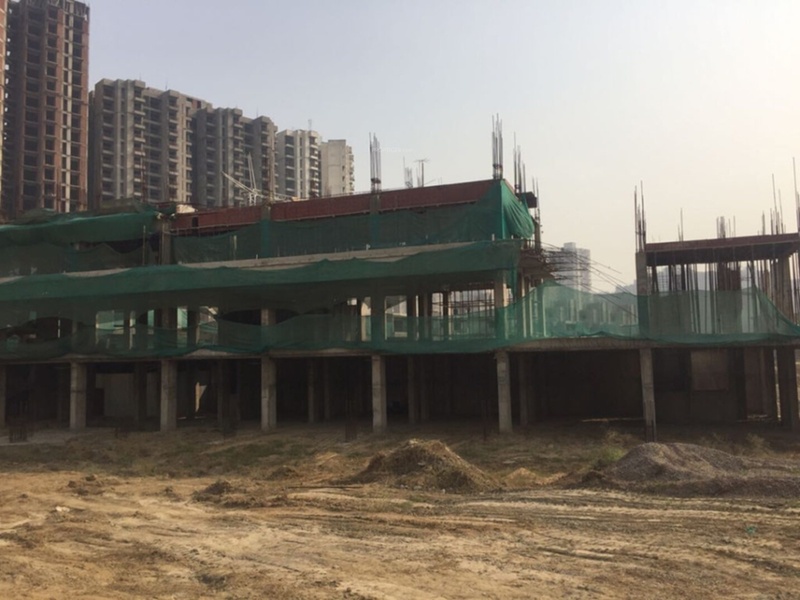 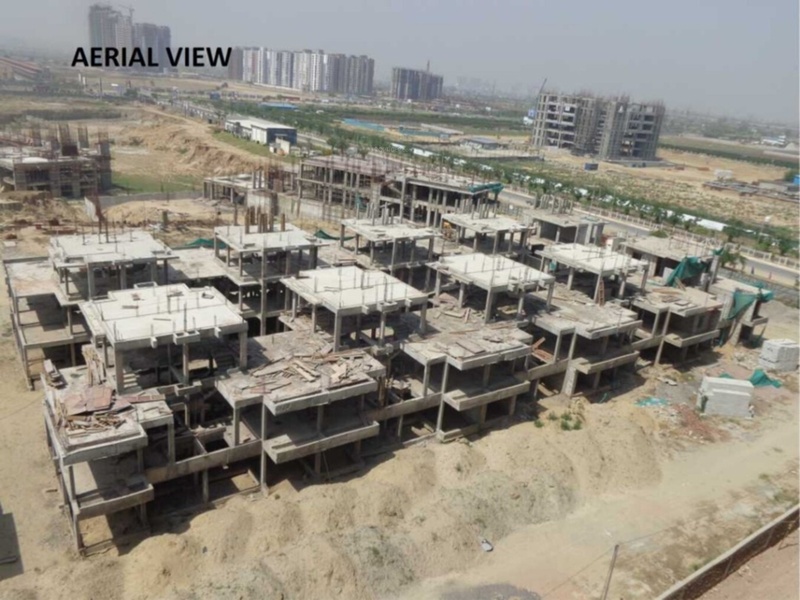 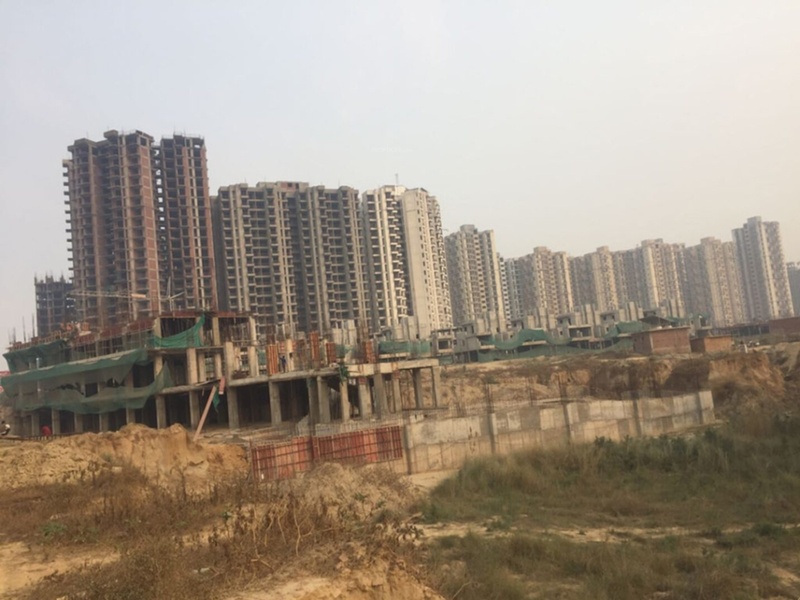 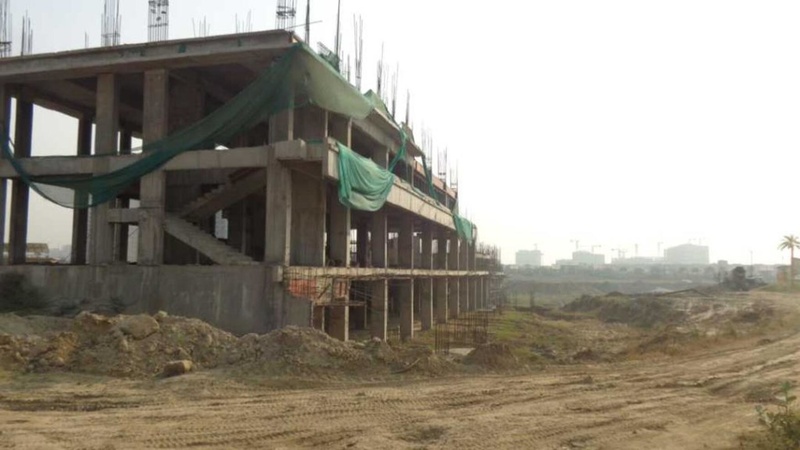 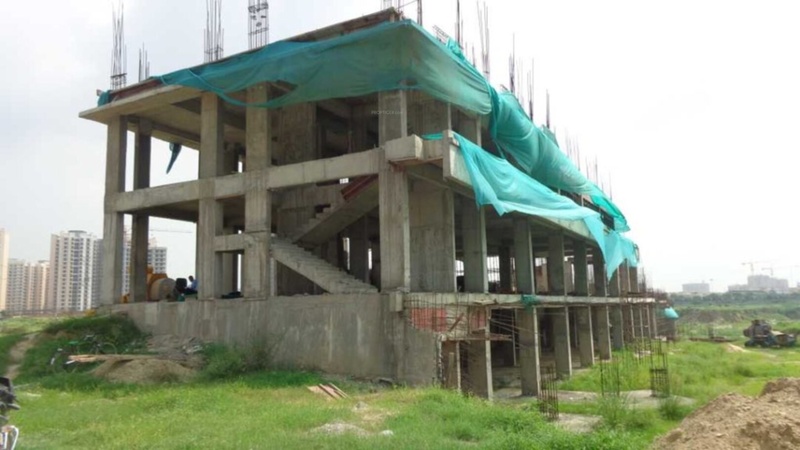 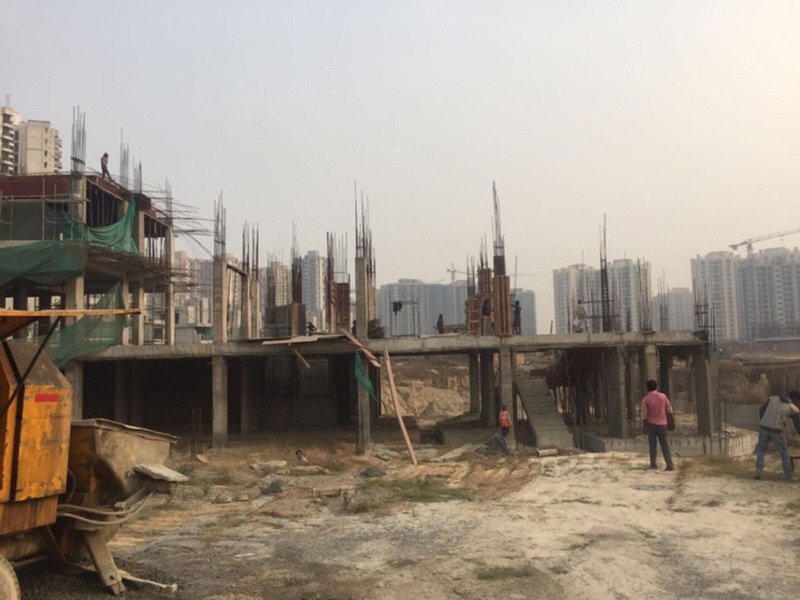 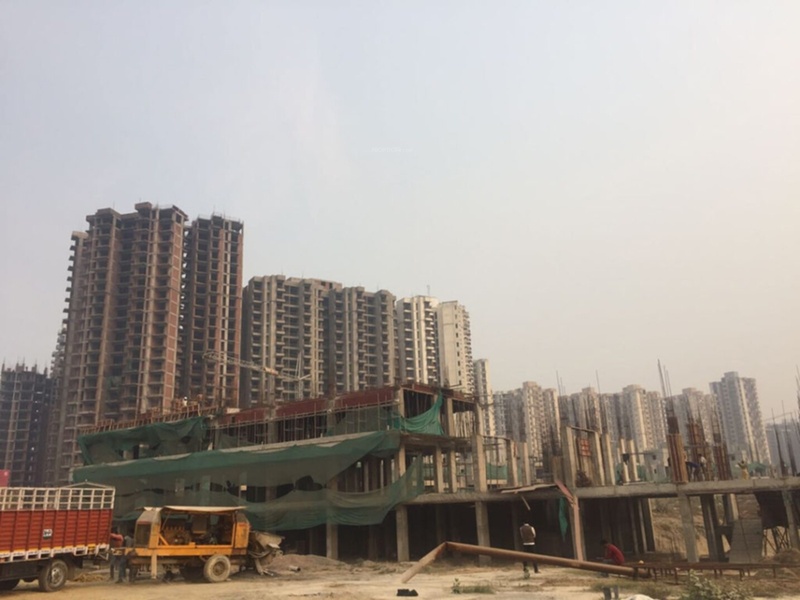 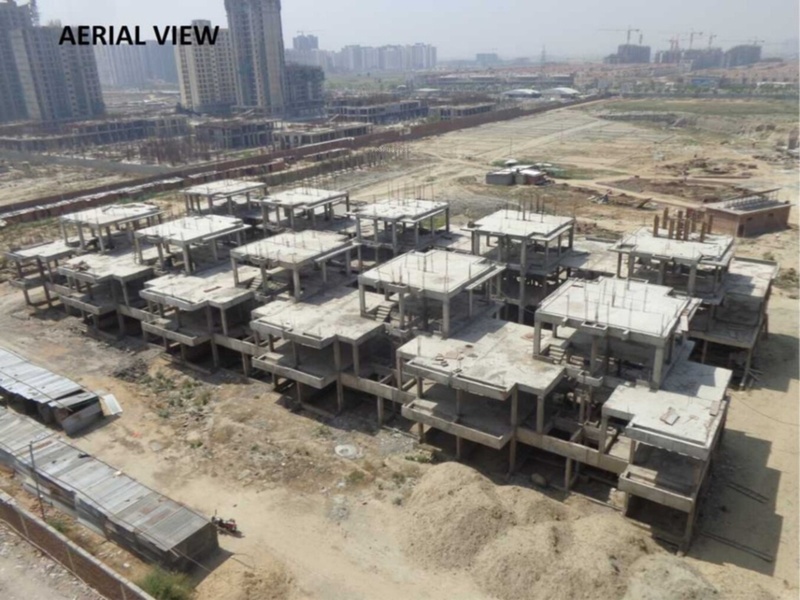 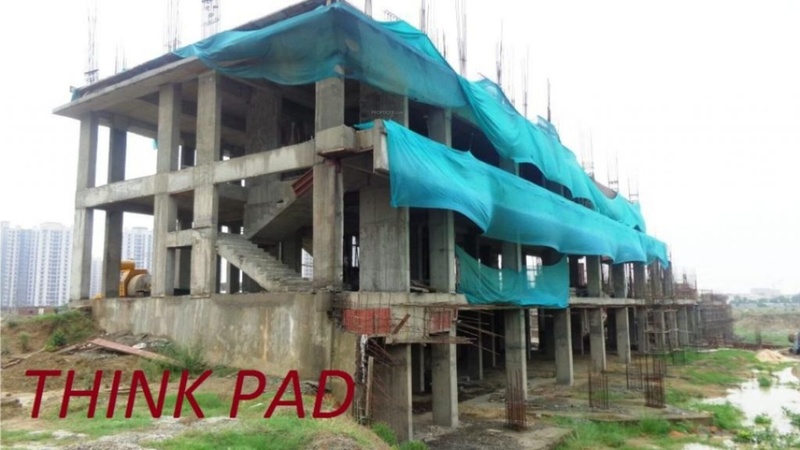 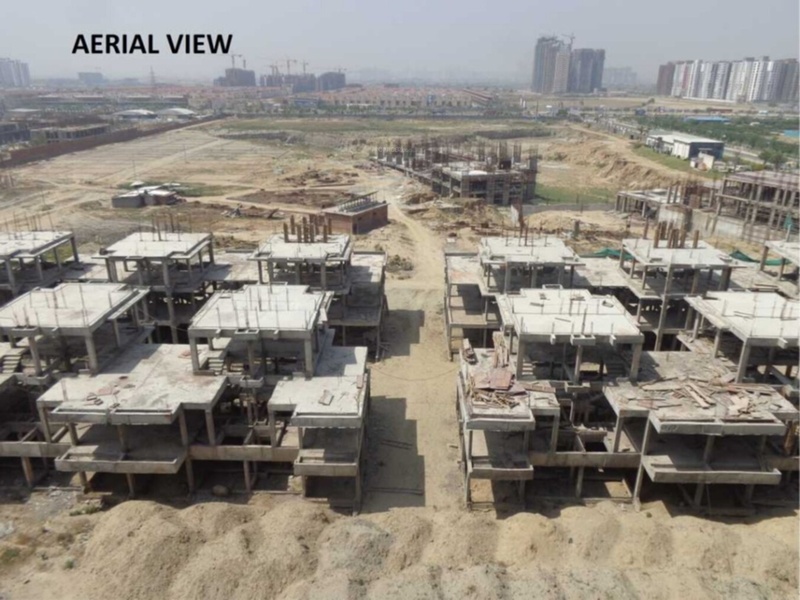 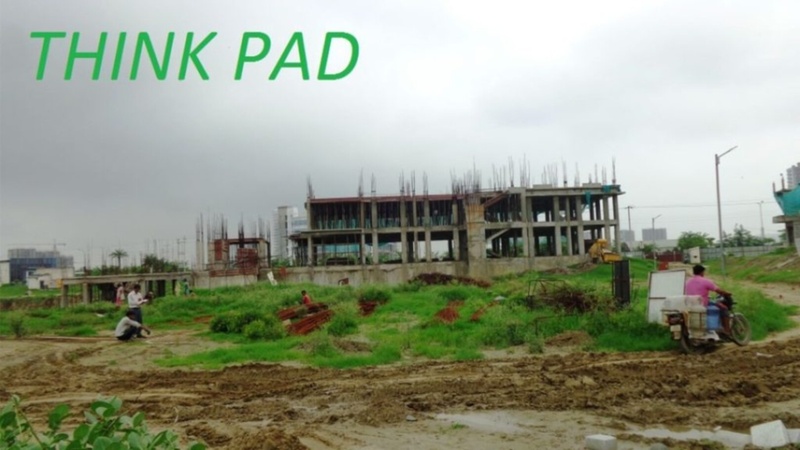 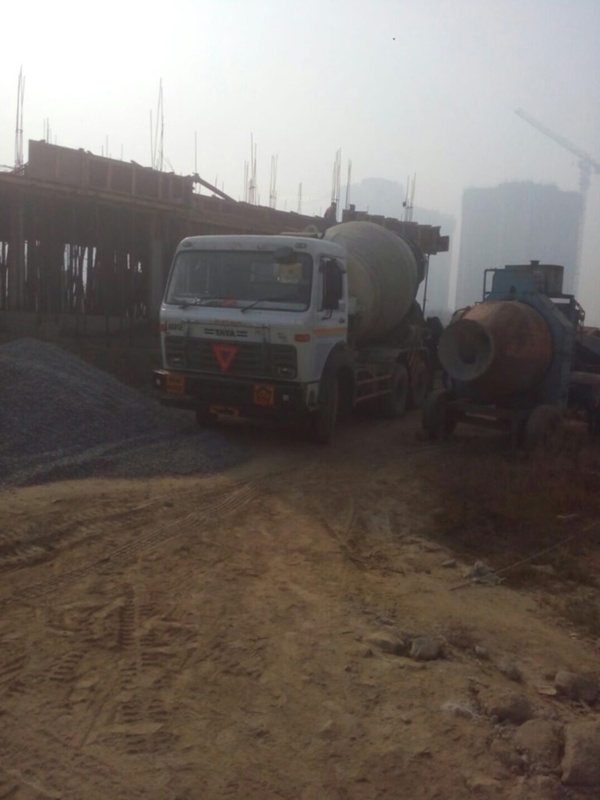 Kindly Share Reviews and Credentials about the developer and whether investing with them is Secure and Safe as several of Developers and Real Estate Projects in Greater Noida are delayed or status unconfirmed. 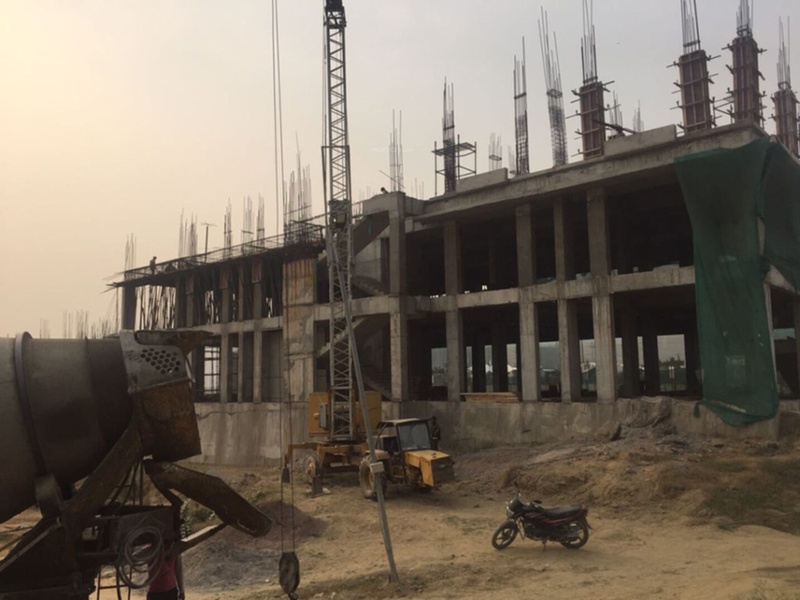 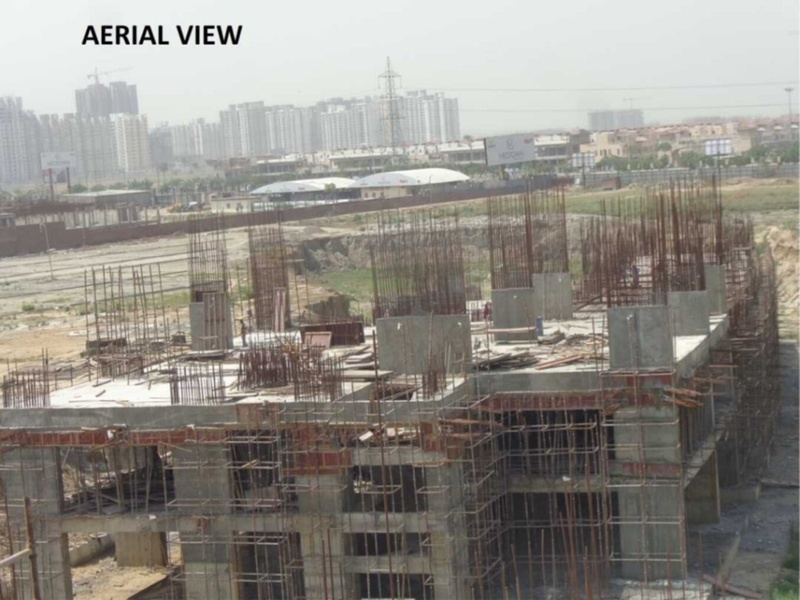 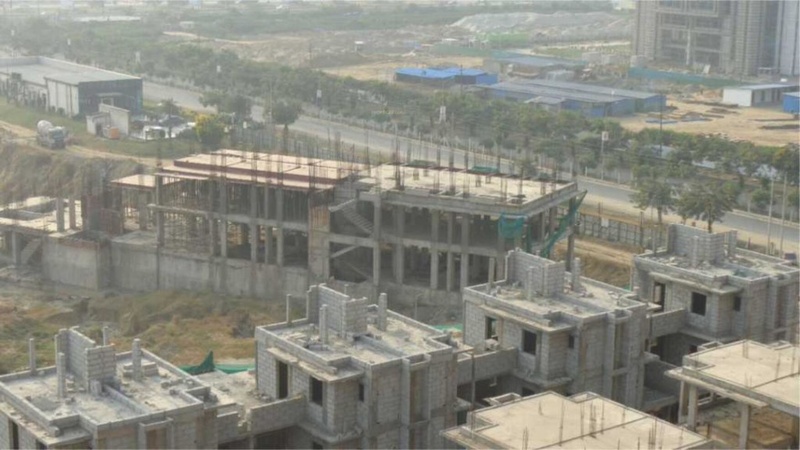 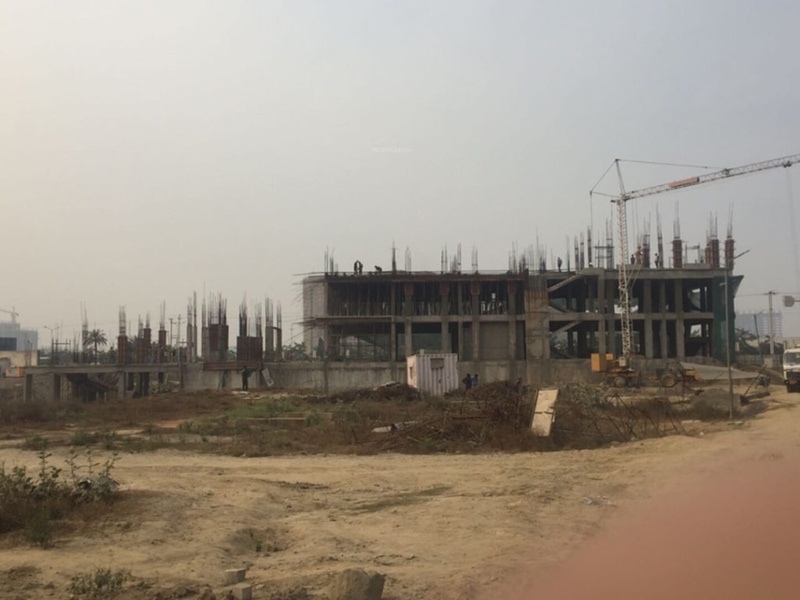 Replied to Sakshi_Khattar Hi, Airwil intellicity location is great I must say but I have doubts about the builder's capability of delivering such an ambitious project, as already there are two projects running. 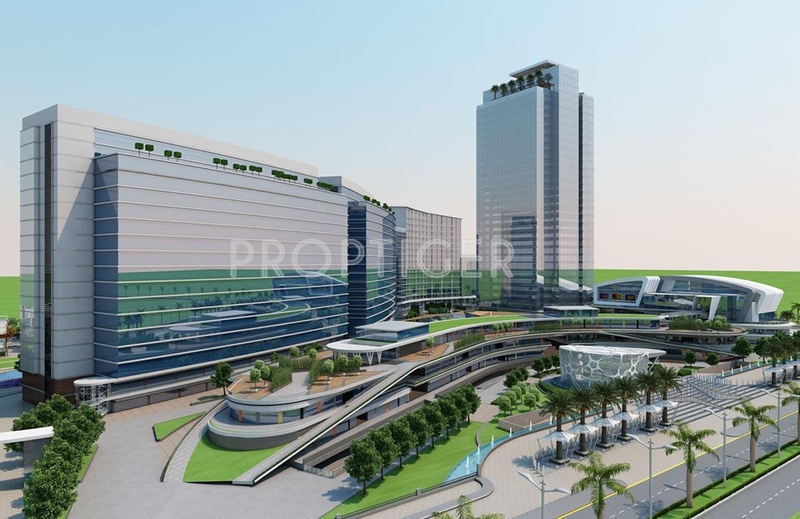 How about the possession and infrastructure of the project?